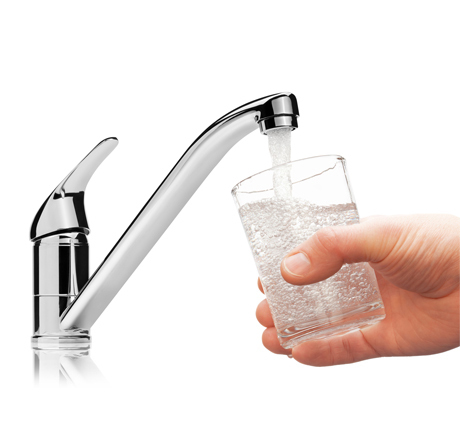 Second Stage: Using mineral filter acidic tap water will be turned into low alkaline mineral water (increase pH up to 8.0 and decrease slight ORP). Third Stage: Using chemical absorption remove residual chlorine, toxic substance, and odor. No require any tools and no need to disconnect hoses or water lines. 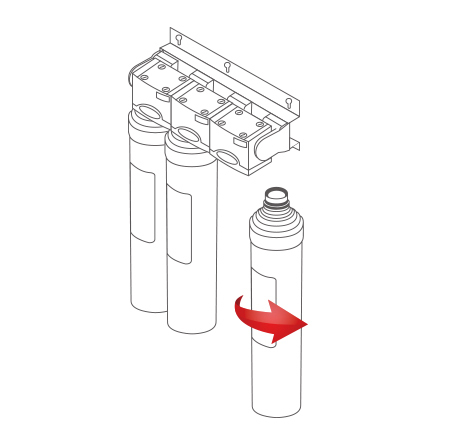 Twist off filter head design with shut-off valves make easiest water filter replacement. 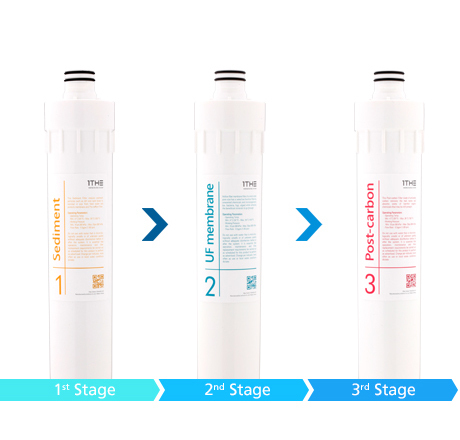 1THE Water Filer System is the most inexpensive method of removing all contaminants and capable of rejecting practically all particles, bacteria and organics. No electricity and no regular maintenance required. Efficient way of saving your counter space, without taking up counter space, you can install stylish designer faucet featuring all metal construction. When it’s time to change water filters, smart Application will alerts you. 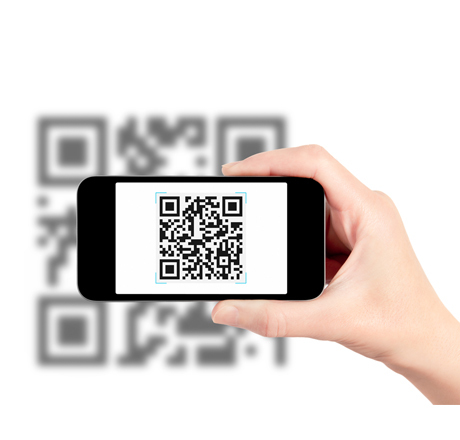 Just scan QR code before replace the new water filer.